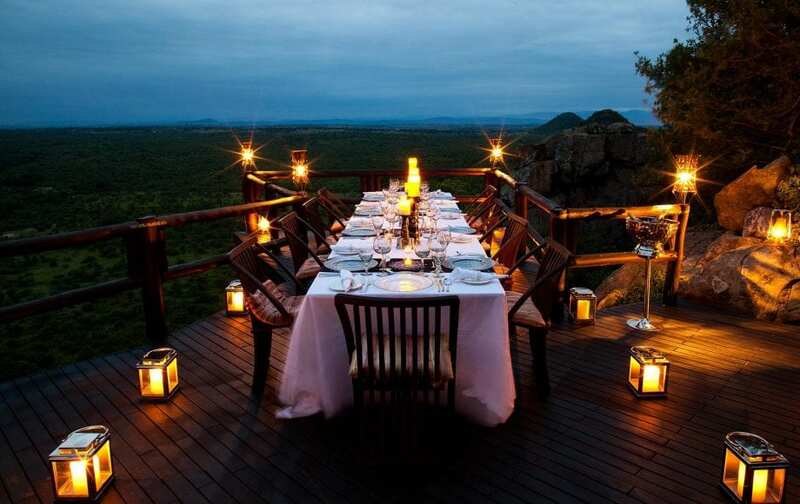 Ulusaba’s 33,000 private acres nestled in the famed Sabi Sand Game Reserve, which shares a long, unfenced border with even more famed Kruger National Park, which means guests—based most felicitously from Sir Richard Branson’s trio of Ulusaba Lodges—have a natural domain the size of El Salvador in which to game drive in search of South Africa’s rich assembly of wildlife. 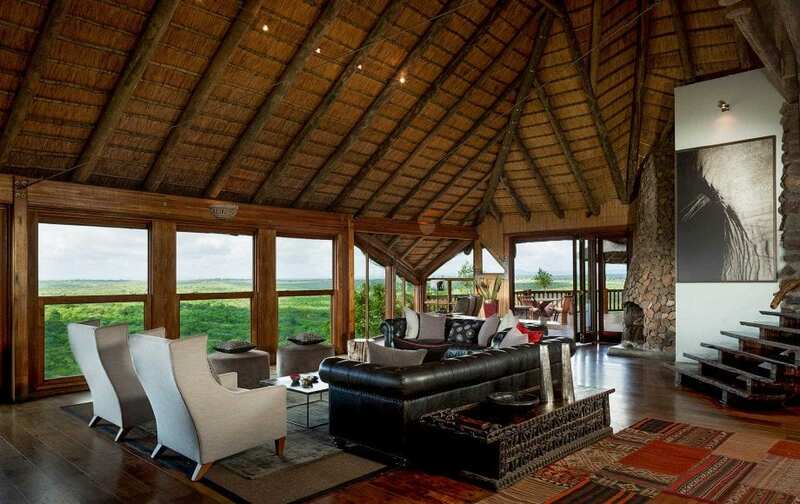 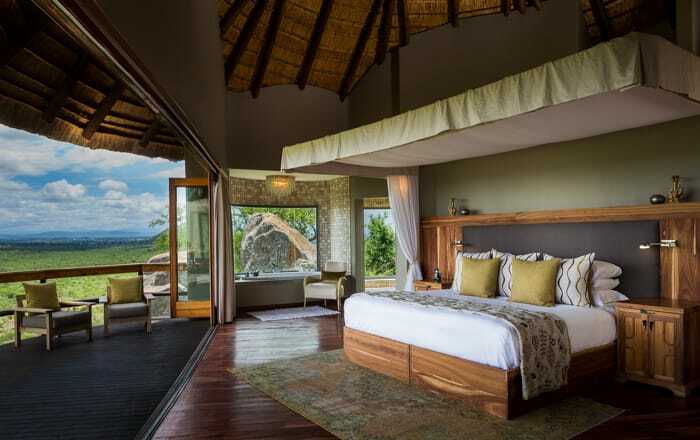 Ulusaba’s three lodges—Rock Lodge, Cliff Lodge, and Safari Lodge—were built with a sharp eye for integration with their natural setting, for imaginative luxury, and for maximum exposure to the Game Reserve’s quintessentially African surroundings. 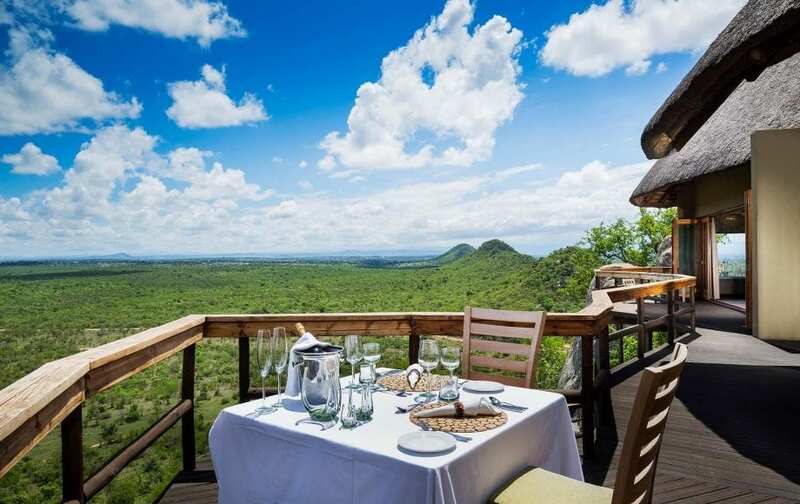 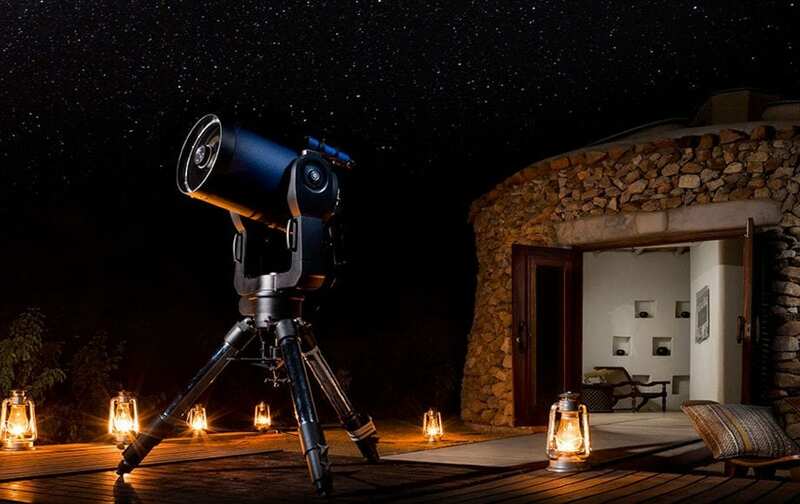 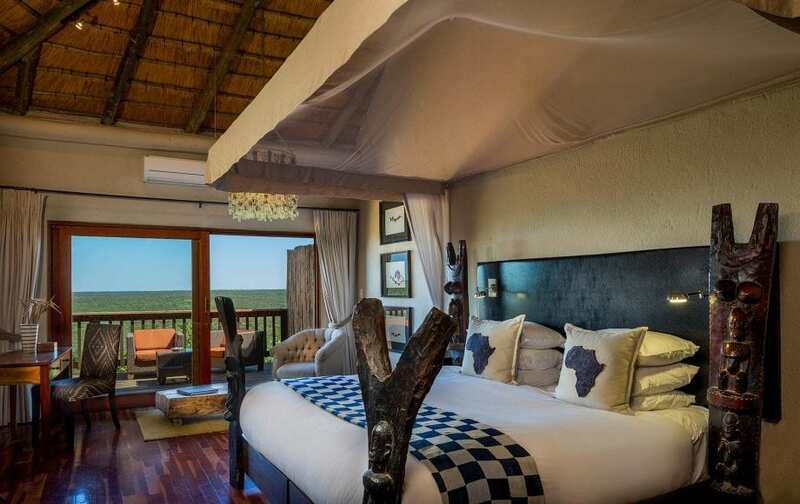 Intriguingly built high on a rocky kopje, nearby eight-room Rock Lodge is graced with vast and mesmerizing views across the game-rich plains of the Sabi Sand. 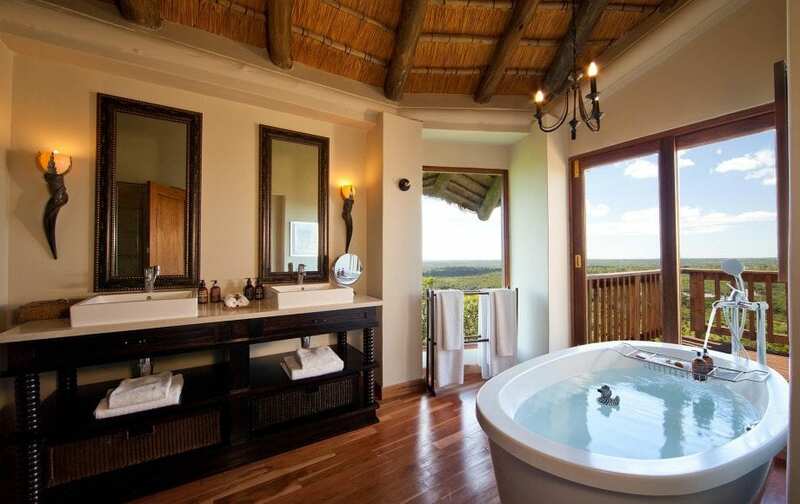 Each room is individually designed, and some feature a private plunge pool. 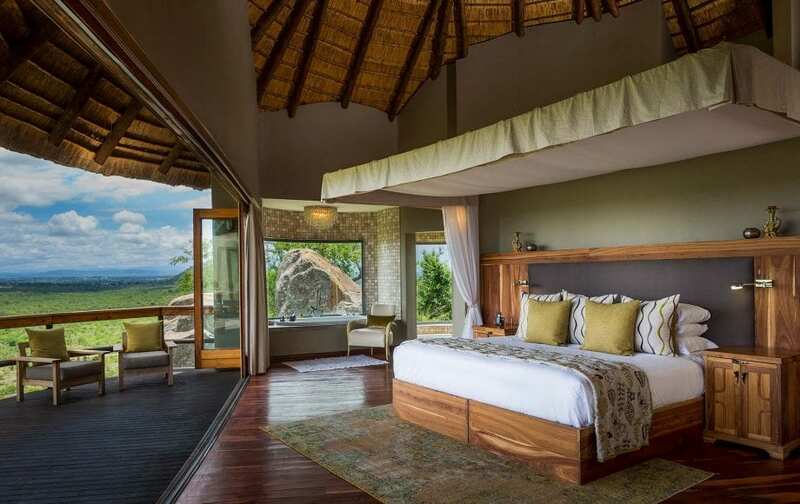 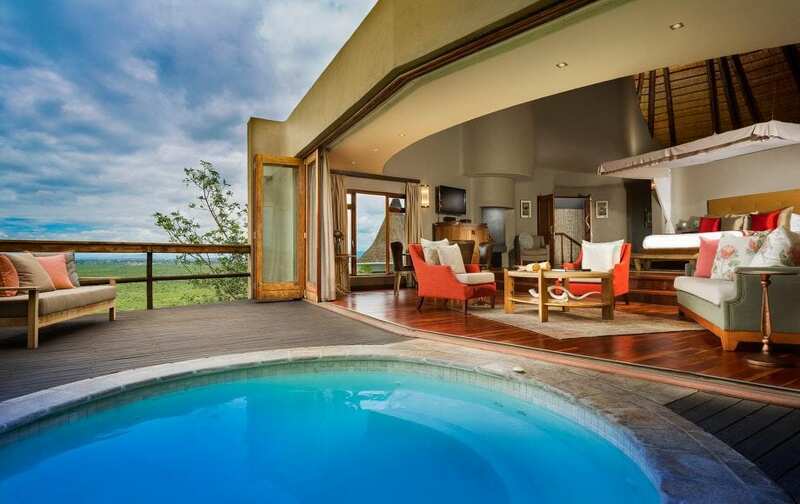 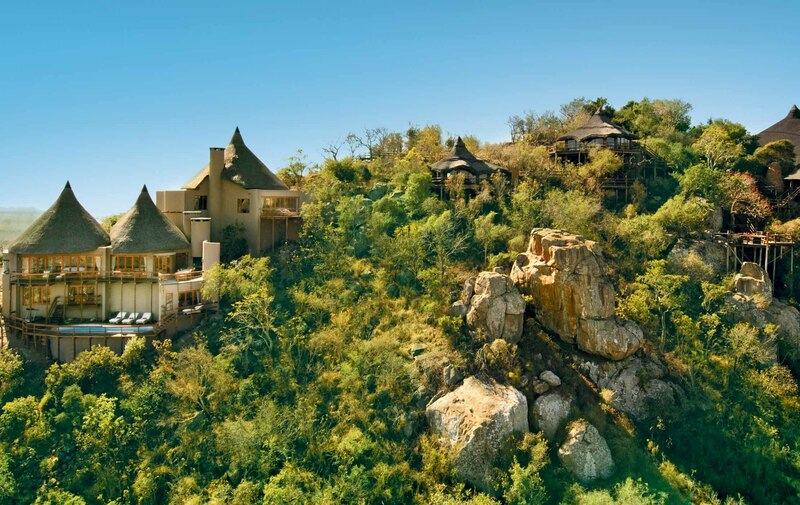 And Cliff Lodge, high up on that kopje is a marvellously, exquisitely private and expansive two-bedroom suite, an ultra experience of why Ulusaba was recently named Africa’s finest safari resort (and the entire planet’s number three resort) by the readers of Condé Nast Traveler. 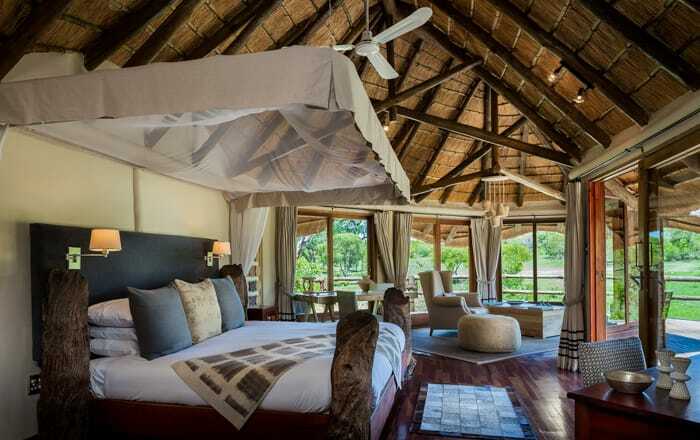 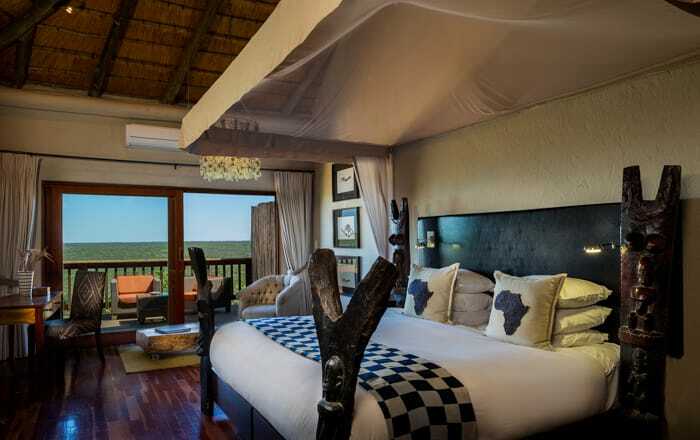 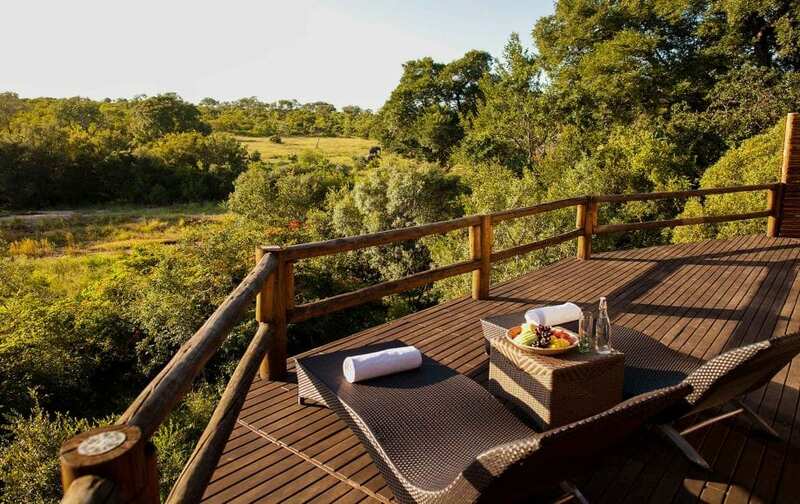 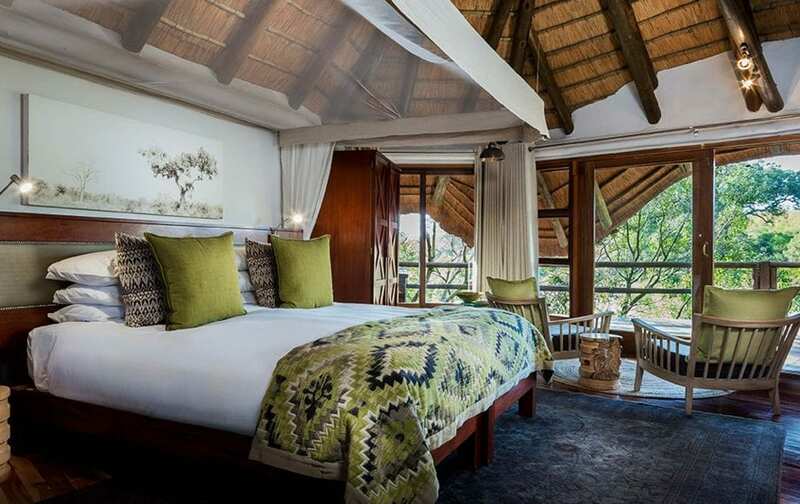 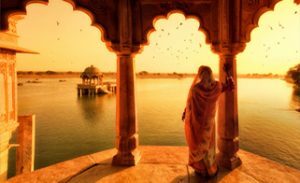 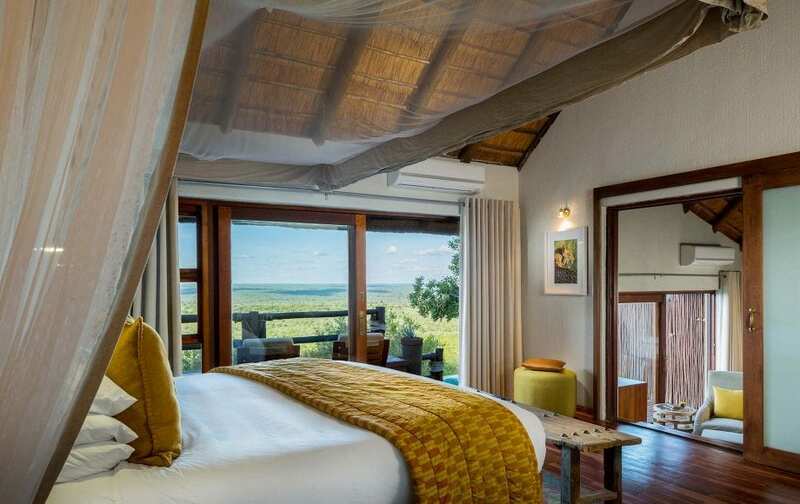 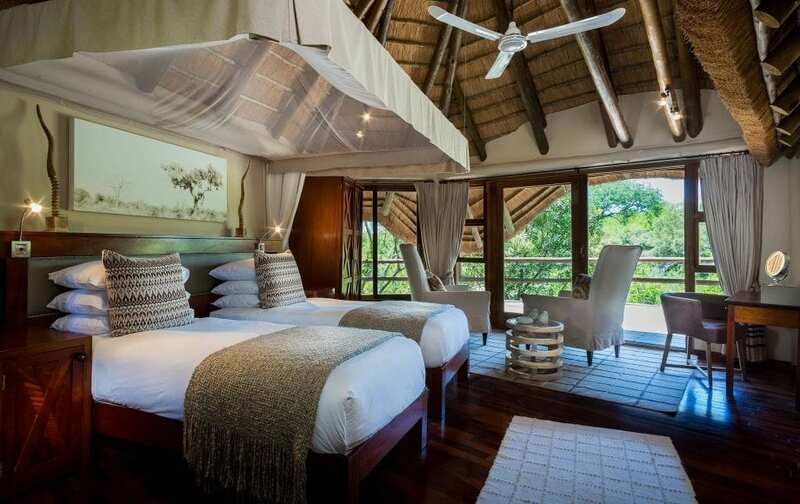 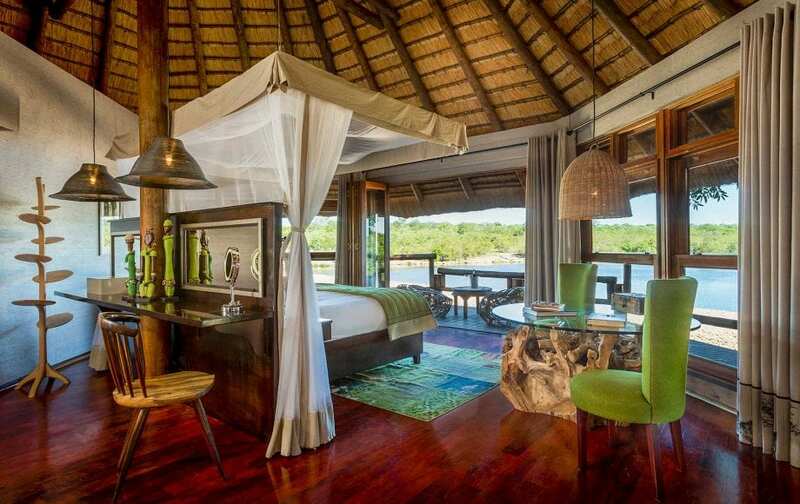 Safari Lodge’s 11 tree-house style rooms—including the Elephant and River Rooms and the wonderfully private Treehouse Suite—are situated on the banks of a riverbed seasonally inhabited by uninhibited, galumphing hippos. 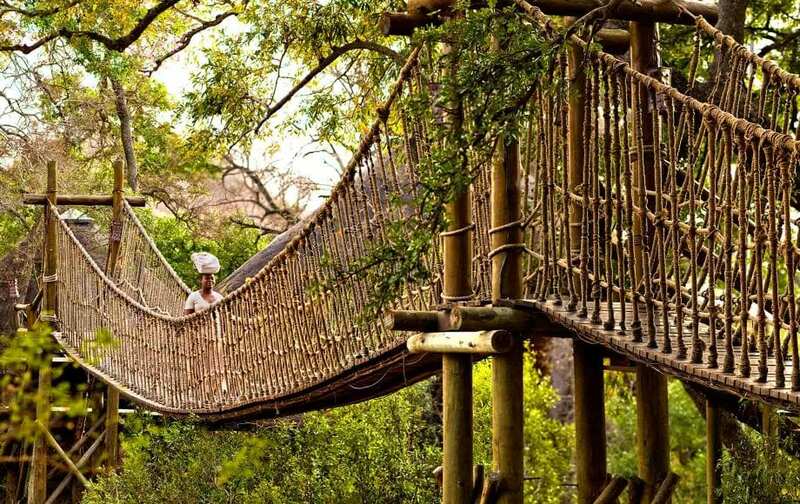 All the rooms are linked by rustic suspension bridges and wooden walkways. 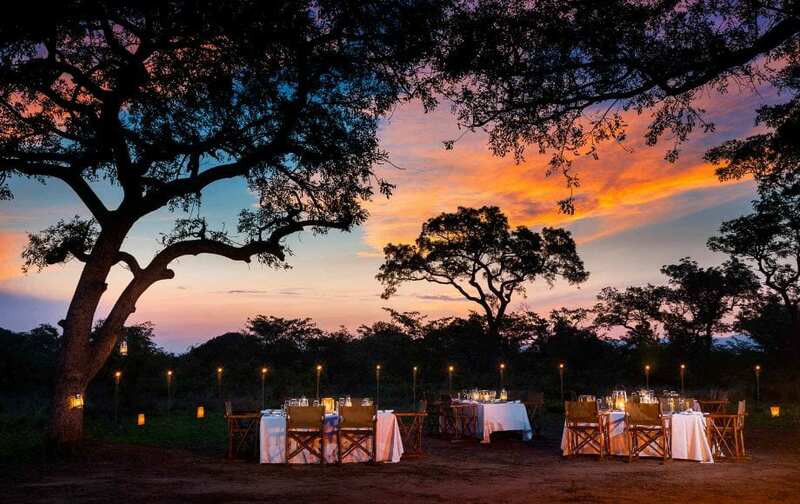 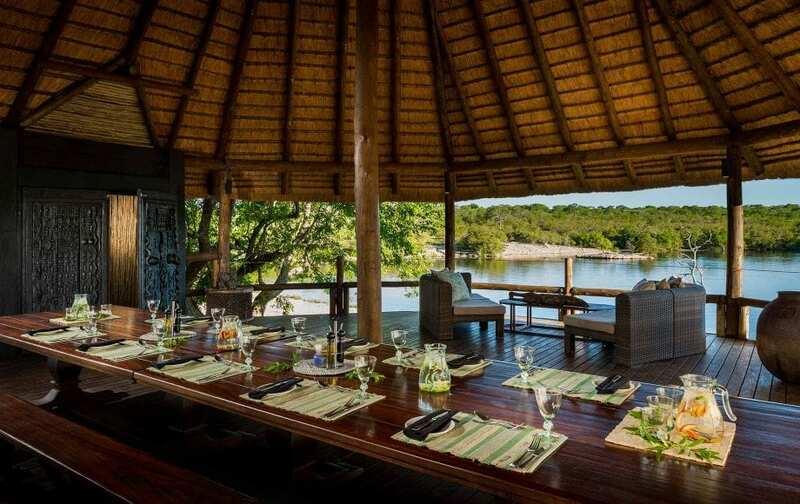 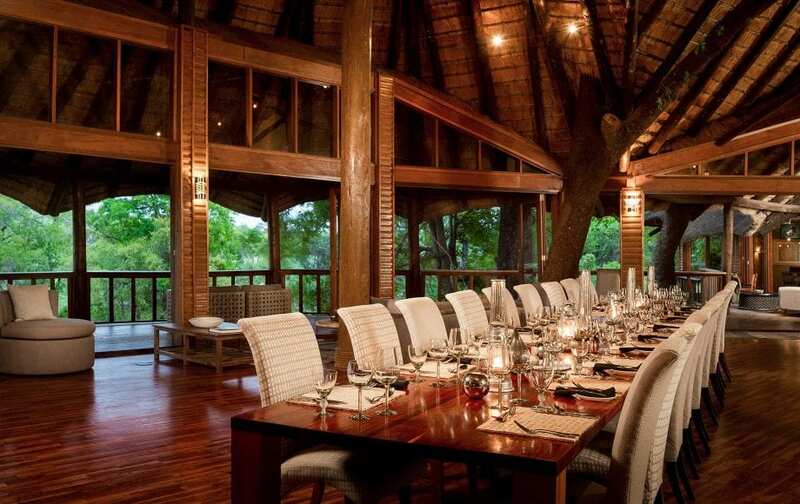 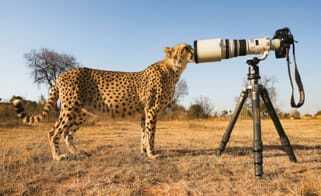 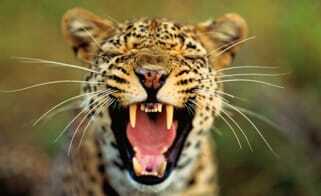 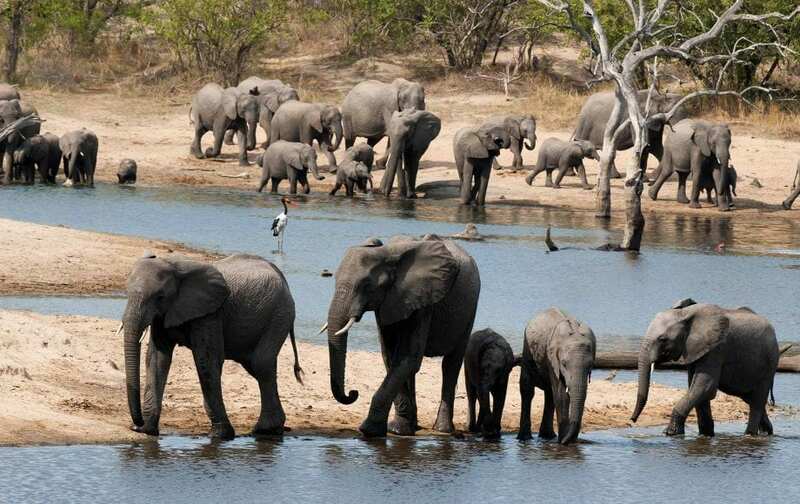 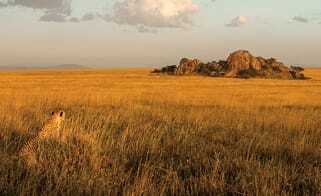 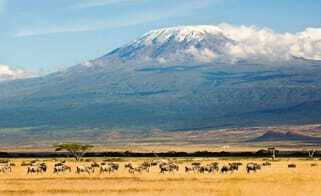 Ulusaba abounds with creative activities. 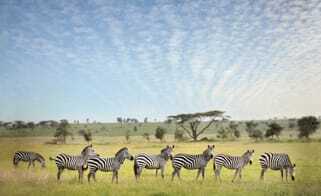 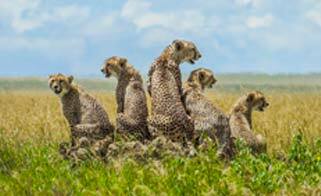 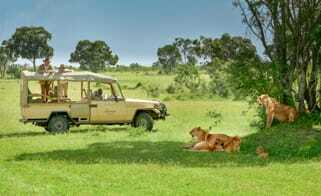 Game drives, of course, are the focus, and the Big Five are comfortably in residence (as are the elusive Little Five—tiny elephant shrews, buffalo weavers, ant lions, rhino beetles, and the not-so-little leopard tortoise—your Micato Safari Director will be happy to conduct serious naturalists on a search for these rare beasts). 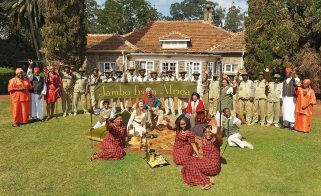 The lodges’ Cub’s Club is dedicated to fascinating and entertaining young guests. 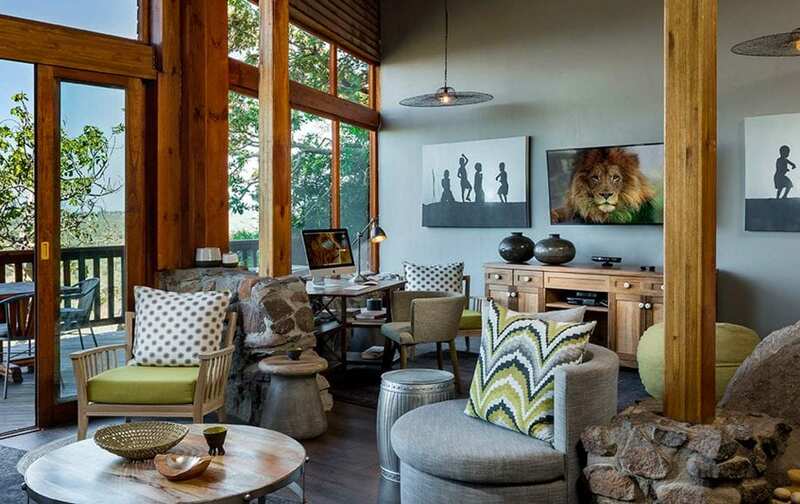 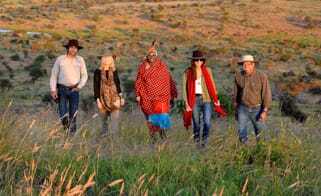 Cuisine, as you might expect from a Branson property, is delectable, whether you choose to dine al fresco, in a shady boma, in Safari’s Lodge’s wine cellar, or on the deck. 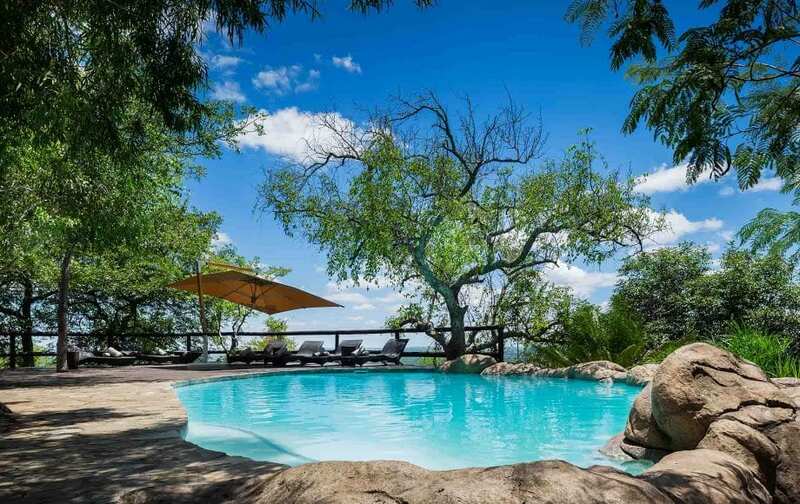 An eclectic range of spa treatments in serenely secluded bomas is available, as are two pools, a well-stocked gift shop, wine tasting in the wonderfully-lit cellar, and expertly guided, southern hemisphere star gazing from Ulusaba’s unique observatory in the bush.